Built on integrity, passion for purpose, and a relentless commitment to excellence, CD Redding Construction has been building customer satisfaction from the beginning. Founder and owner Cory Redding grew up spending his summers working on residential construction sites, learning the attention to detail required to build a beautiful home. But the moment he took his first job in commercial construction, he fell in love with the size and scope of the projects, the professionalism they demanded, and the challenge they presented to create large, functional, yet visually striking spaces. In 1993, Cory founded CD Redding and established rigorous quality standards, a high level of communication and a commitment to doing what’s right for his clients. 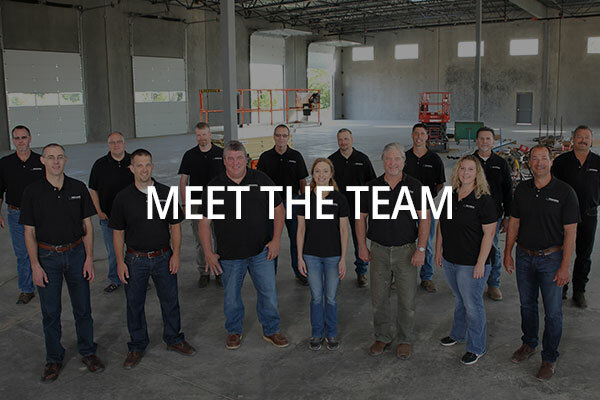 The carefully chosen team lives up to those standards every day, on every project. Experienced superintendents contribute their expertise and perspective to each project, and all of our sub-contractors are carefully screened. Cory and his team know customer satisfaction is earned by making a complex process smooth—answering every question, communicating thoroughly and resolving any issues quickly. Many of CD Redding’s projects have come by referral from clients who value the company’s collaborative approach and commitment to their project. Often hired again for the next project, CD Redding’s satisfied clients rely on the company’s deep experience to problem solve, carefully plan and schedule, manage the budget, and maintain an uncompromising commitment to the best outcome.